The Orange Jubilee is an evergreen shrub that loves sun and heat. It blooms from late spring through early fall. ... 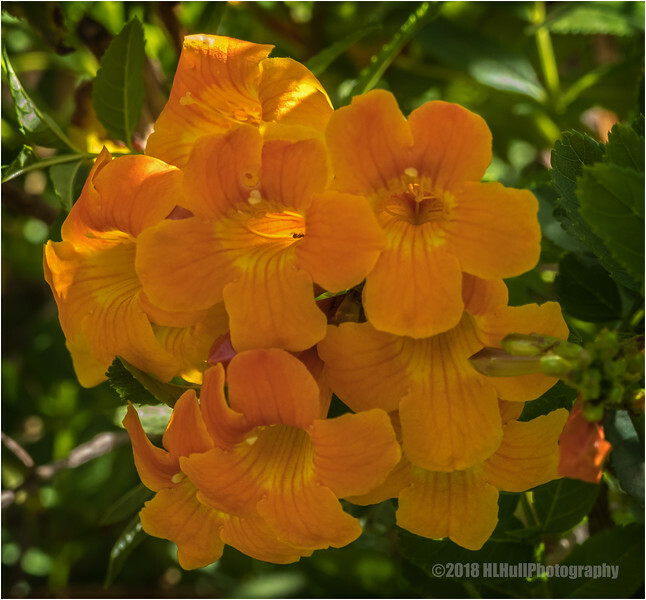 The Orange Jubilee blooms are bright orange and tubular; they look like elongated bells, which is why some people call them Orange Bells plants. This desert plant attracts hummingbirds and bees. Beautiful capture of these Orange Jubilees. Beautiful...I would love to see it blooming in person! What lovely color. Great shot Howard.